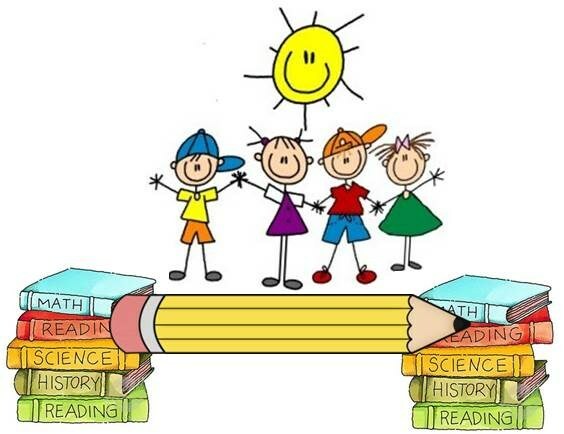 Students entering Grades K-5 - 8:00 a.m. – 12:00 p.m.
Students will engage in developmentally appropriate activities to support kindergarten and first grade readiness. 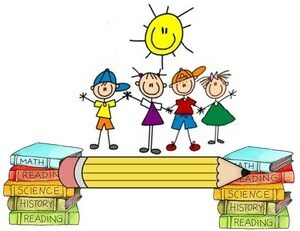 Activities will build upon academics and social skills. Students will attend one hour sessions for reading and math. The reading session will focus on building fluency and comprehension while working on such skills as recounting stories, comparing and contrasting, and using context clues. During the math session, students will strengthen such skills as math fact fluency, computation, and problem-solving, through drills, activities, and games. Students will participate in weekly themed enrichment activities that will incorporate science, social studies, writing, and working in cooperative groups. Create an ecosystem And much, much more! Daycare activities will include cooking, Spanish classes, arts and crafts, weekly movies, and more!